Best yellow cake recipe! This homemade yellow cake recipe makes moist and tender yellow cake from scratch. 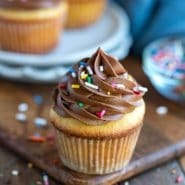 Perfect birthday cake recipe! 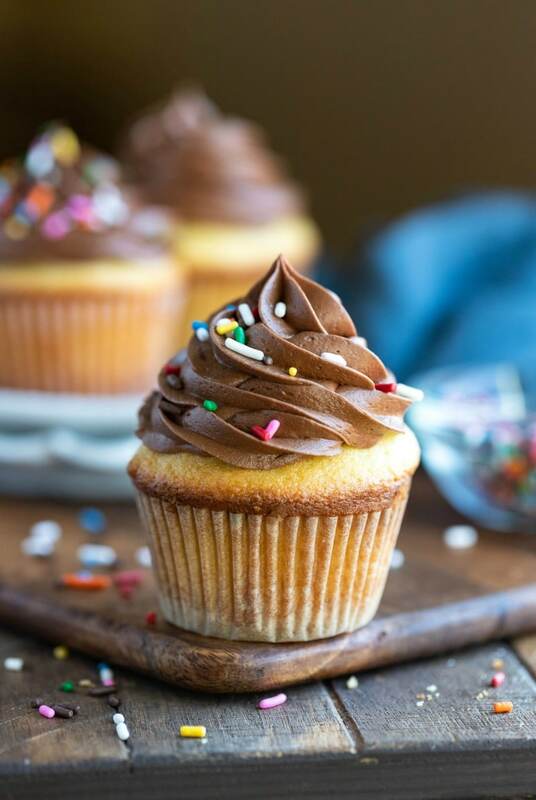 Cake mixes are popular for a reason – they’re quick, easy, and turn out pretty reliable results. However, they just aren’t the same as make a cake from scratch. 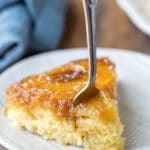 This yellow cake is a soft and tender yellow cake recipe. It is moist and flavorful without being overly heavy. Topped with chocolate frosting and sprinkles, this cake makes a fantastic birthday cake. Begin by beating the butter and oil together with the sugar, baking powder, and salt until well combined. You want it to be mixed well, so beat for about 2-3 minutes. Add in the eggs and then egg yolks one at a time, and mix well. Then, add the remaining half of the flour. Mix just until combined, but don’t overmix. 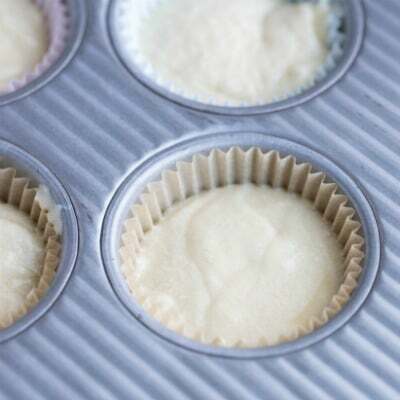 Divide the batter between the prepared pans, and bake. It is! Homemade yellow cake is notoriously dry and bland, but this cake is neither. The combination of oil and butter give the cake moisture and flavor and the extra egg yolks also add richness to the cake batter. Using cake flour rather than all-purpose flour also helps to make the cake soft and moist. What if I don’t have cake flour? 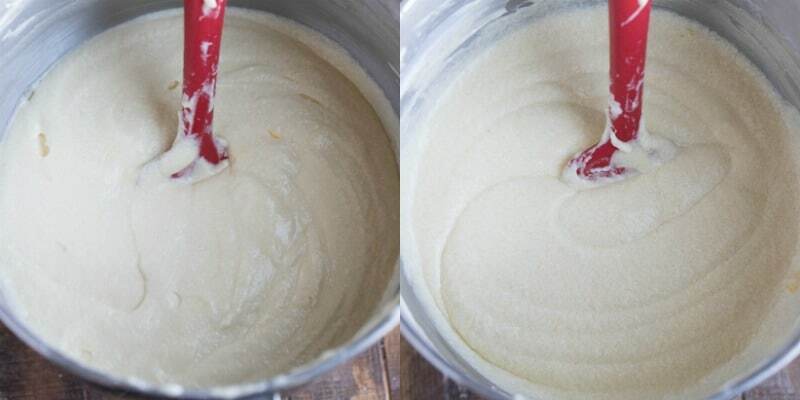 Make your own homemade cake flour with this easy tutorial. The cake should keep for 2-3 days at room temperature or 4 days in the fridge. Once frosted, I recommend storing the cake, covered, in the fridge. If you’ve tried this yellow cake cake recipe, don’t forget to rate the recipe and leave me a comment below. I love to hear from people who’ve made my recipes! You can SUBSCRIBE to receive my latest recipe newsletters or FOLLOW ME on FACEBOOK, INSTAGRAM and PINTEREST for even more delicious food. Moist homemade yellow cake recipe. 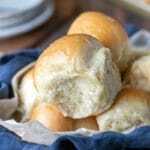 Check out the step-by-step photos and tips above the recipe. Place a rack in the center of the oven. Preheat the oven to 350F. Grease and flour either two 8 or 9-inch round cake pans or two 12-count muffin tins. You can line the muffin cups with paper liners in place of greasing. Set aside. Beat together the butter, oil, sugar, baking powder, and salt together with a mixer until well-combined, about 3 minutes on medium-high. Add the eggs and then egg yolks one at a time, and mix until well-combined. 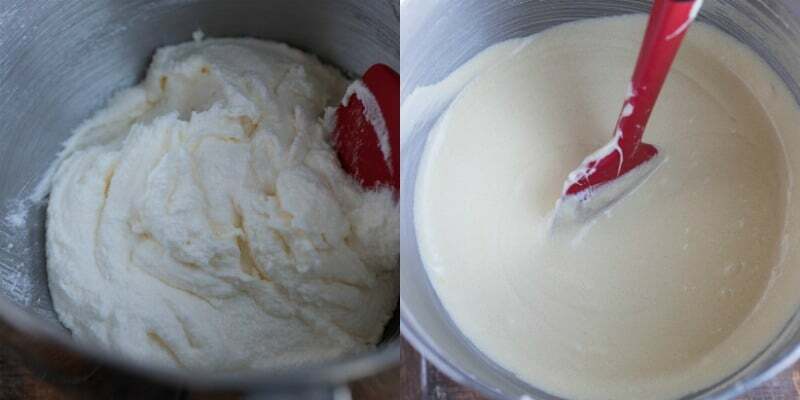 Stir in half of the flour, then all of the milk, and then the remaining flour, scraping the bowl after each addition. Bake the cake until just golden brown. 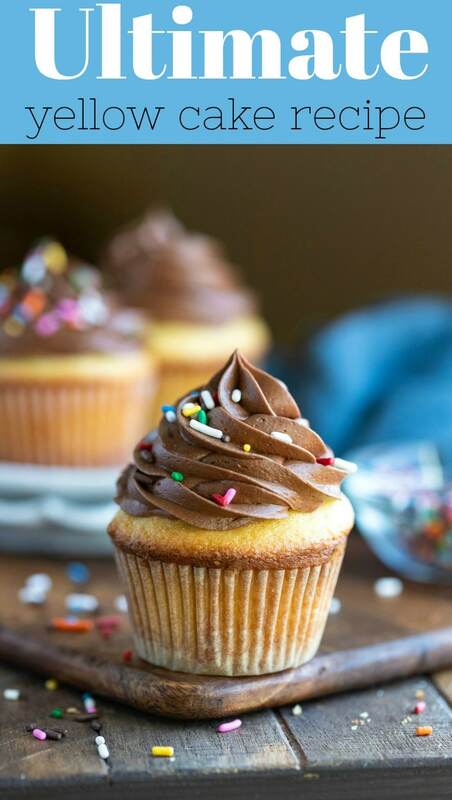 For cupcakes - 20-30 minutes. For 8-inch and 9-inch round cake pans 35-45 minutes. The cake should have a few moist crumbs attached when a toothpick is inserted in the center but shouldn't be wet. For round cake pans, cool completely in the pan, then loosen the edges with a knife and gently remove from the pan. 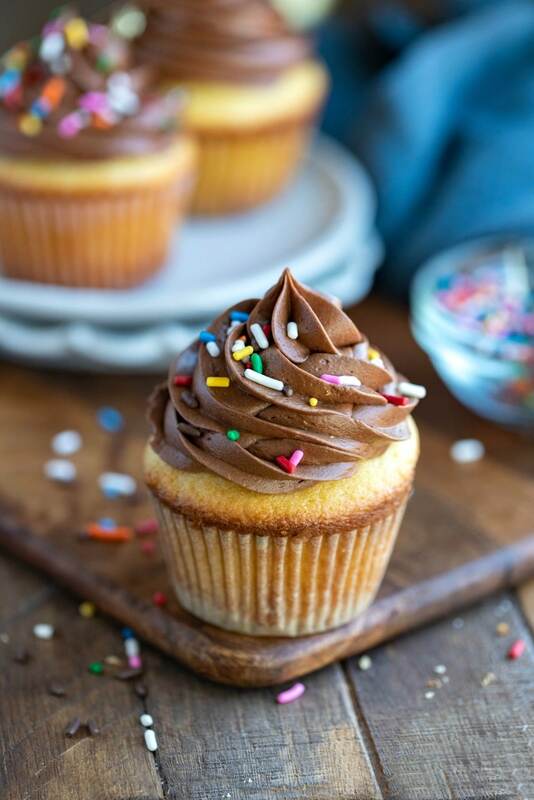 For cupcakes, let cupcakes to cool in the pans for 5-10 minutes, then remove to a wire rack to cool completely. A neutral oil such as canola oil is best. Can substitute 1/2 teaspoon table salt. Properly measure the flour by aerating, spooning, and then leveling. Check out this tutorial to make a homemade cake flour substitute. 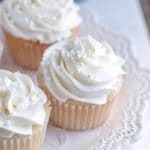 Wonderful cake recipe! This was very light and moist. It really is moist and delicious! Will definitely make this again. Love the cake. Thank you! So glad that you liked the cake! Thank you for commenting.